ceiling. Every year millions of people come to see Michelangelo's Sistine ceiling, which is the largest fresco painting on earth in the holiest of Christianity's chapels; yet there is not one single Christian image in this vast, magnificent artwork.The Sistine Secrets tells the fascinating story of how Michelangelo embedded messages of brotherhood, tolerance, and freethinking in his painting to encourage "fellow travelers" to challenge the repressive Roman Catholic Church of his time. "Driven by the truths he had come to recognize during his years of study in private nontraditional schooling in Florence, truths rooted in his involvement with Judaic texts as well as Kabbalistic training that conflicted with approved Christian doctrine, Michelangelo needed to find a way to let viewers discern what he truly believed. He could not allow the Church to forever silence his soul. And what the Church would not permit him to communicate openly, he ingeniously found a way to convey to those diligent enough to learn his secret language. 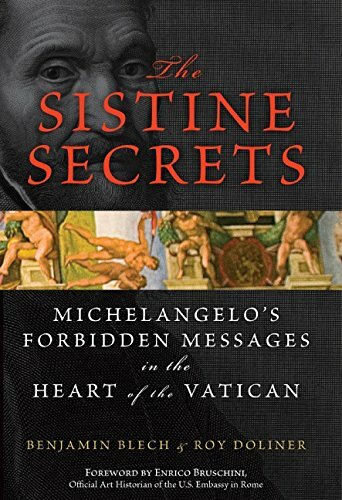 "â€”from the PrefaceBlech and Doliner reveal what Michelangelo meant in the angelic representations that brilliantly mocked his papal patron, how he managed to sneak unorthodox heresies into his ostensibly pious portrayals, and how he was able to fulfill his lifelong ambition to bridge the wisdom of science with the strictures of faith. 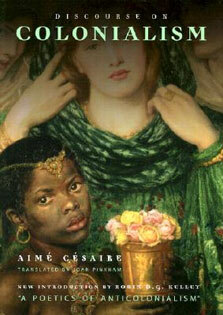 The Sistine Secrets unearths secrets that have remained hidden in plain sight for centuries.